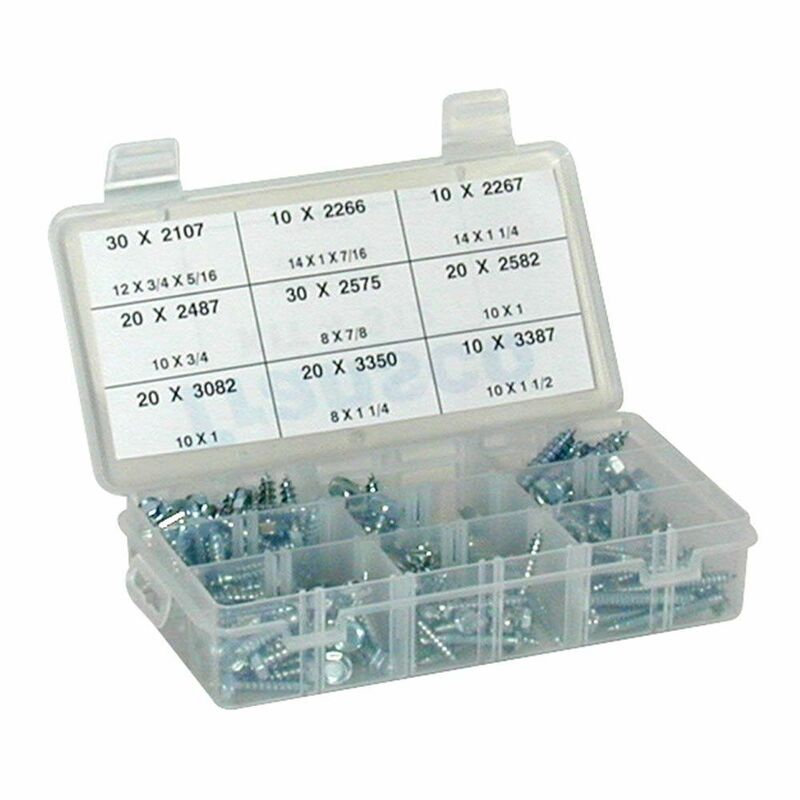 Save $10 when you purchase a Metal Tap Screw Assortment with this kit. 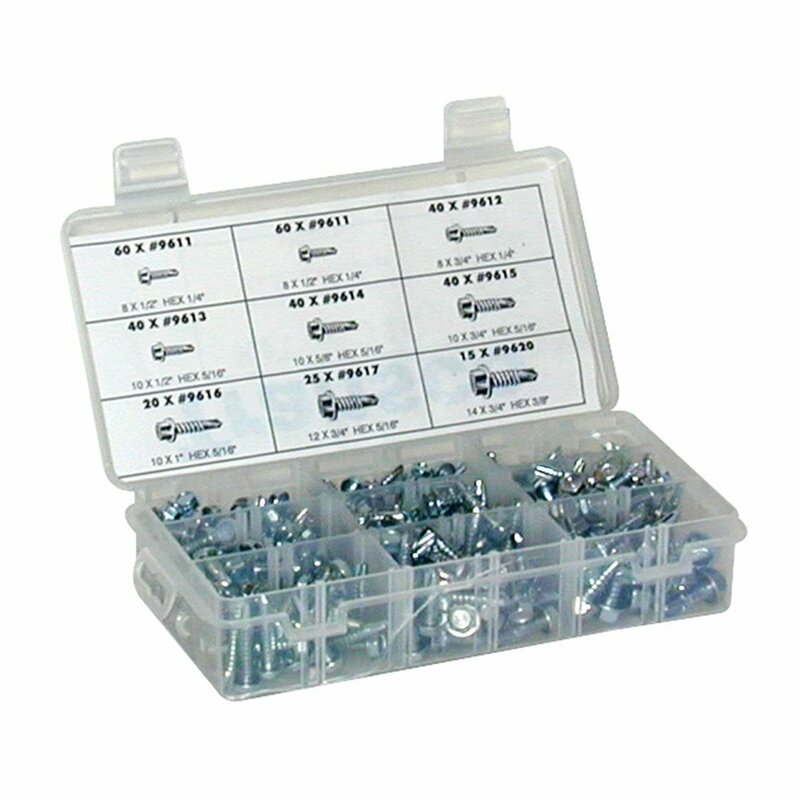 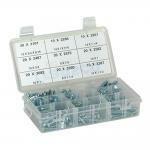 This self drilling screw assortment is the perfect addition to any garage or workshop. Self drilling screws don’t require a pilot hole, they are great for fastening thin pieces of metal, wood and plastic.